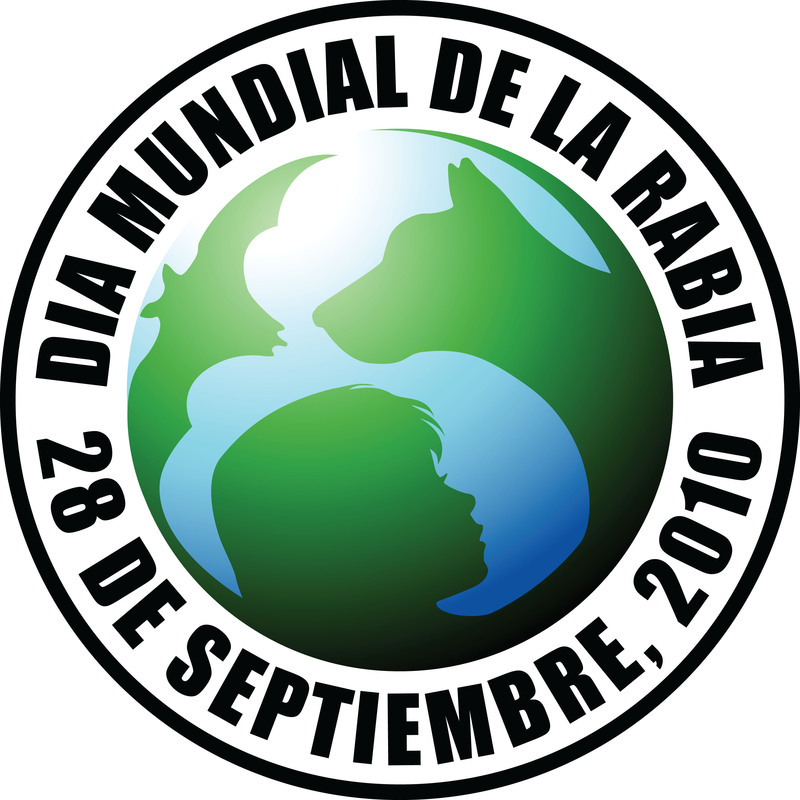 HELP SAVE LIVES AND CELEBRATE WORLD RABIES DAY! ¡Hola! We just wanted to let you know that Ayuda! Para la Salud de Perros y Gatos has been hard at work vaccinating and re-vaccinating our local dogs and cats in support and celebration of World Rabies Day. For the full month of September and into October, volunteers will vaccinate door-to-door and on the streets in Panajachel, Jucanya, and Santa Catarina. The offices of Centro de Salud (Health Department) in the two main villages are supplying free rabies vaccinations to Ayuda for this all-important campaign. But we also need to administer life-saving combo vaccinations at the same time, and these do not come free of charge to us. Due to a relentless rainy season, Distemper and Parvo viruses are highly on the rise and killing inordinate numbers of innocent animals. Even some of our adult animals are dying due to lack of boosters. To include combos in this campaign, we must quickly raise $3,000usd to cover their purchase costs. Our current supply has dropped below 50 adult dog combos, and is reducing daily as this extraordinary wet season continues. We need to immediately purchase 200 adult dog, 200 puppy, and 200 cat vaccines. Since our official startup almost one year ago, Ayuda has fully vaccinated more than 300 animals. We administer and schedule follow up vaccinations on well over 100 roaming animals. Over the last two weeks, we have re-vaccinated more than 50% of our known roaming animals with both rabies and combo vaccines. But we drastically need help to protect the lives of many more. Please send $5, $10 or whatever you can to help us reach our goal and celebrate this important initiative to raise the health of animals and humans! NOTE: Puppies receive a series of 3 combo vaccines; adults who have never received a combo vaccination receive a series of 2 combos. One puppy needs a total of 4 vaccinations to be covered for one year. Vaccines for rabies last for 1 year. Previous postThank you West Salem Vet Clinic!